Understanding the kinds of resistance machines and how they work can help you reach your goals at the gym. When you’re working out, resistance can come in many forms: the water when you swim, your body weight when holding a yoga pose or the weight or incline set on a machine. In short, resistance training is exercising against any force that makes it challenging for you to move. “Resistance training is a vital component to any fitness program, whether you want to lose weight or gain muscle,” Monaco says. When doing this type of training using resistance machines, there are three kinds to know about. 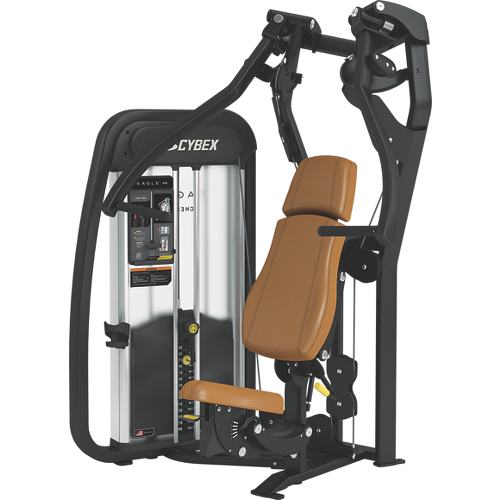 Most gyms will have at least one of each kind of machine, which will let you target one of the major muscle groups: chest, back, arms, shoulders, legs and calves. 1. Selectorized machines have one or more stacks of flat, rectangular weights permanently attached to the machine structure. You insert a pin into the desired weight plate so that you will lift only the weights stacked above that pin. The handles are attached to solid bars that typically move from one point near the base structure of the machine. Because of this, there is a limited range of motion in which exercises can be performed — usually an extend-and-return movement (that is, forward and back) such as straightening the arms or legs to lift the weight and bending them again to release. You can make small adjustments to seat height and handle positioning. 2. Functional selectorized machines have the same weight stack-with-pin system. The handles, however, are attached to cables that thread through swivel pulleys to connect to the machine’s base structure. This design offers more movement options. use the handles independently to target one side of the body. use the handles simultaneously to exercise both sides of the body at the same time. place pins in one or both weight stacks to increase resistance. twist or lean the torso to help extend the range of motion of the exercise (consult with a fitness expert at the gym before attempting these movements). 3. 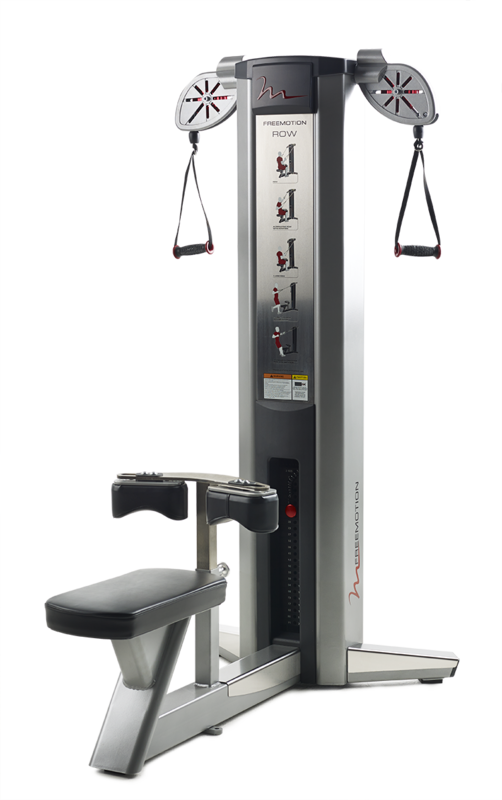 Plate-loaded machines are structurally similar to selectorized machines, with movements limited by the range of motion of the solid bars connected to the base. The key difference is that there is no weight stack attached to the machine. You must add individual weight plates (usually round) to create resistance. Pegs to hold the plates are located on the part of the machine that will move during the exercise — the bars with the handles for the upper body movements, and the bars with the foot rest or leg cushion for the lower body movements. Because weight selection isn’t limited to the amount built into an existing stack, you can increase resistance beyond what is available in the other types of machines. Beginners should focus on a few of the body’s fundamental movements to get started. 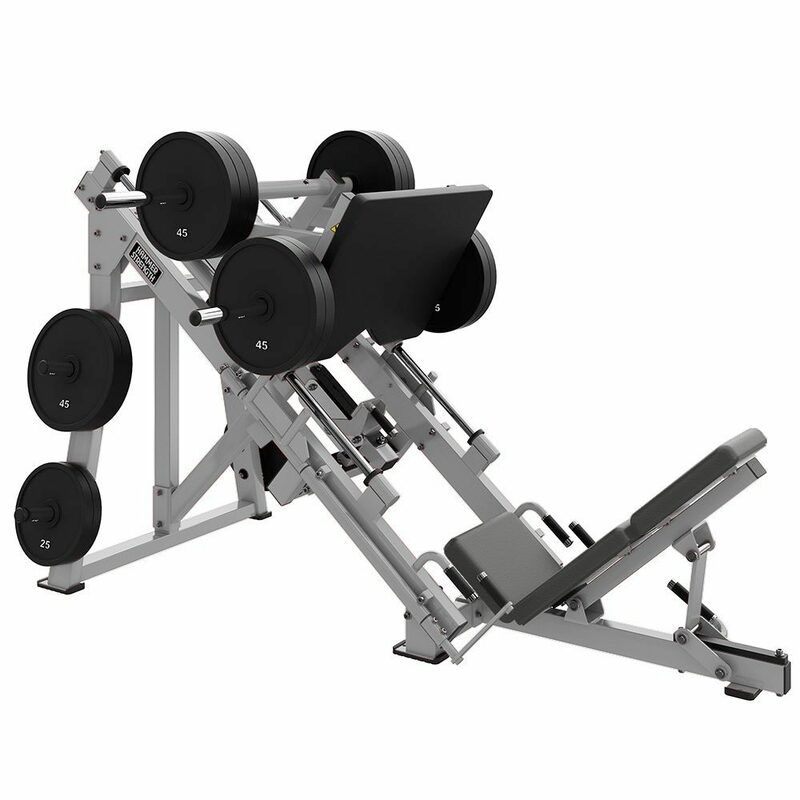 Learn more in Resistance Machines Progression: Start With Fundamental Movements.